Every Nucleus Card has an assigned color that can be adjusted to any color of your choosing. 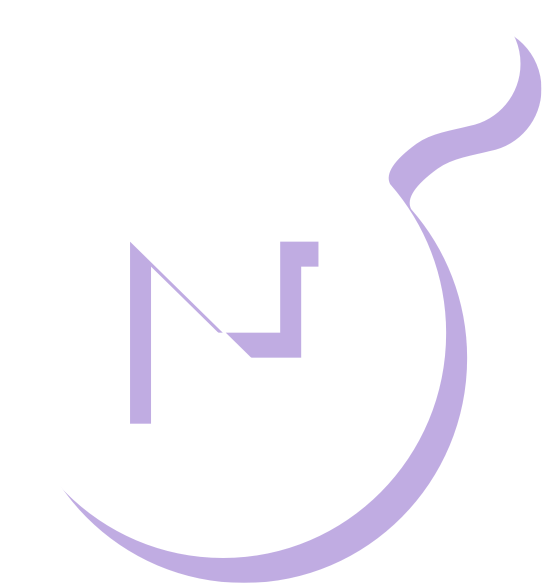 To change a Nucleus Card color, access your Card Settings by clicking the gear icon at the top of the page while in the Nucleus Card Editor. 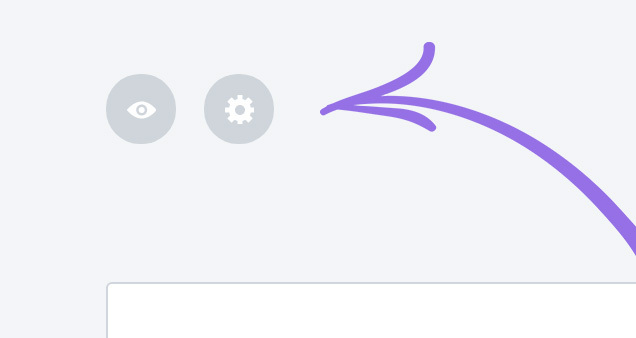 Upon clicking the gear icon, you'll notice a new set of options appears in the sidebar. Here, you can begin customizing your Card Settings - including a Card's unique color. The first way you can change a Card's color is by entering a custom hex code. Hex codes are six-digit codes that correspond to a precise color. This would allow you to enter the exact shade of color that corresponds with your church's brand. 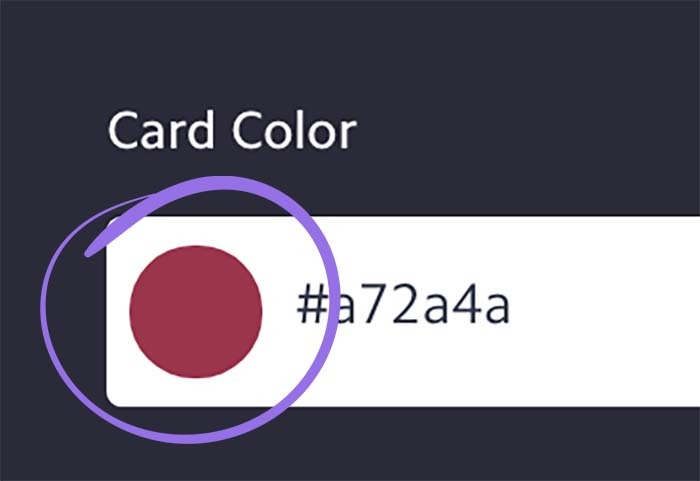 The second way you can change a Card's color is by using the color picker pop-up window. To access this window, click directly on colored circle. Upon clicking the colored button, the color picker window will pop-up. 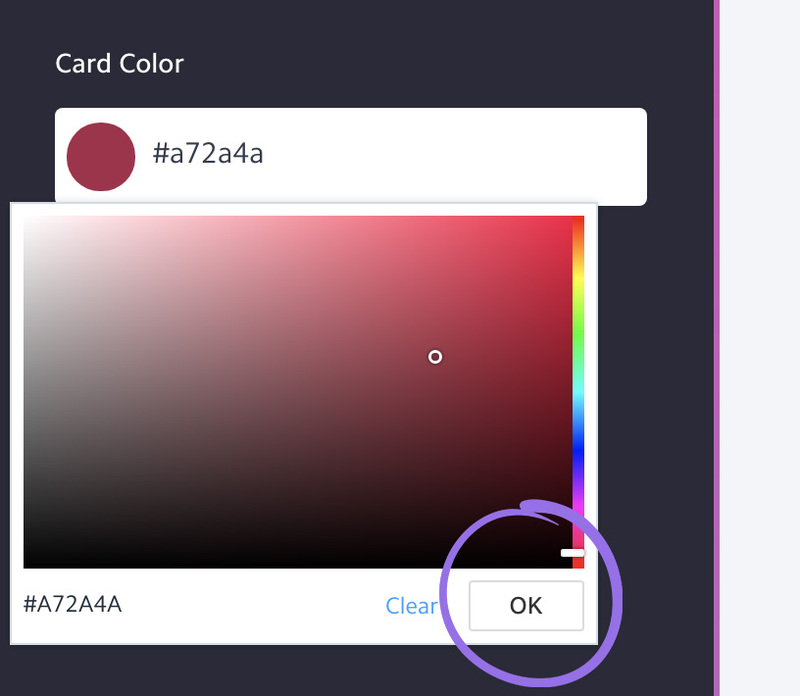 From here, select your desired color for your Card and click 'OK' at the bottom of the window. When you're ready to to update your Card and commit these changes, click the 'Update' button at the top of the page.